Give the kids a challenge this summer. 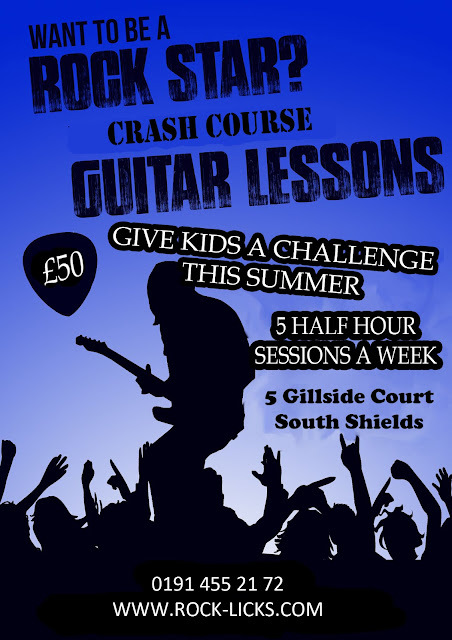 This summer only is offering crash course guitar lessons. 5 half hour lessons a week will keep the kids occupied with a worthwhile skill. No one became famous playing on an x-box so get your child to learn to play guitar.